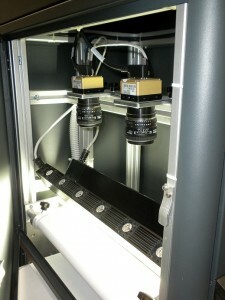 The artificial vision systems are constantly adopted in the service companies in the printing of large quantities of documents continuously and at high speeds, for this reason the cameras provide an important support to the supervision of both the quality of printing and the reading and coding of codes in gender. AceLabs thanks to a consolidated experience with service companies, offers various solutions to support this sector, highly customizable according to every need. Some concrete examples can be the continuous control of copying paper such as bills, statements, invitations, etc. 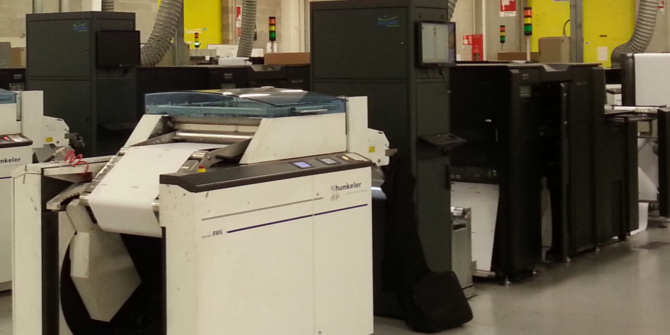 Quality control of printing and verification of variable data, reading and verification of codes in general (text, barcode, datamatrix etc. ).